Animal Kingdom Lodge Villas - The Disney Animal Kingdom Villas feature two locations, Jambo House and Kidani Village. Disney's Aulani Resort & Spa - Disney's first DVC property in Hawaii. Bay Lake Tower - Bay Lake Tower at Disney's Contemporary Resort features views of the Magic Kingdom and Bay Lake. Boulder Ridge Villas at Disney's Wilderness Lodge - Among towering pine trees, you'll find the Villas at Disney's Wilderness Lodge. Copper Creek Villas and Cabins at Disney's Wilderness Lodge - Just around the river bend from Magic Kingdom, the Copper Creek Villas and Cabins will offer a rustic getaway with a Pacific Northwest vibe. 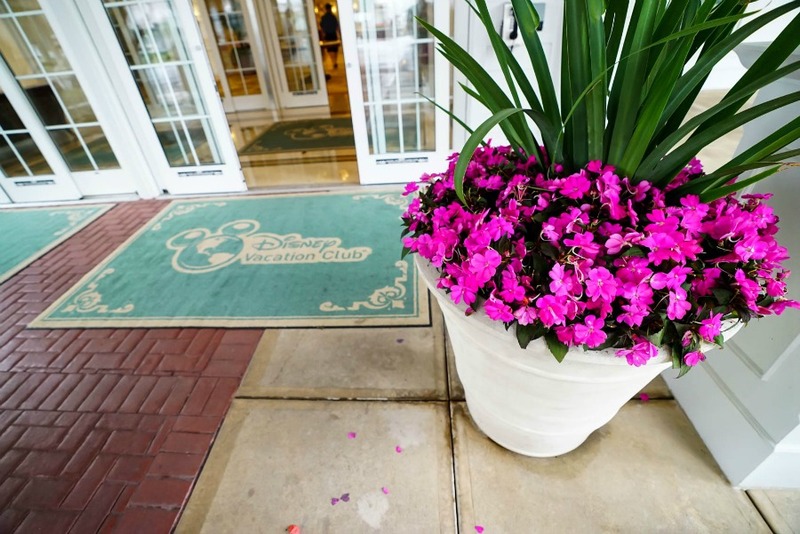 Disney's Beach Club Villas - Inspired by the casual elegance of the mid-Atlantic seaside homes of the early 20th century. Disney's Boardwalk Villas Resort - The hustle and bustle of the bygone era of the Atlantic seaside resorts is evident at the Boardwalk Resort. The Villas at Disney's Grand Floridian Resort & Spa - The Villas at Disney's Grand Floridian Resort & Spa combine Victorian elegance with the Disney level of service and brings to mind the beach-going vacationers of the 1890s, who spent their winters along Florida's coast in elegant Victorian hotels. Disney's Old Key West Resort - A hearty Welcome Home is the familiar greeting you'll receive as you enter the gates of Disney's Old Key West Resort. Disney's Polynesian Villas & Bungalows - This DVC property is located at Disney's Polynesian Village Resort right along the monorail line with beautiful views of the Magic Kingdom from afar. 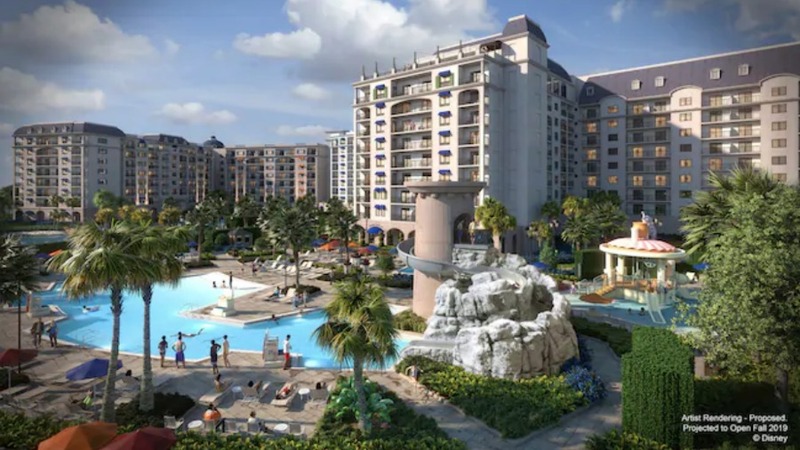 Disney's Riviera Resort (rendering above) - This brand new Resort is set to open on December 16, 2019, and is the 15th Disney Vacation Club property with approximately 300 units spread across five different accommodation types. The Disney Skyliner will connect the resort to Disney's Hollywood Studios, Epcot, and other areas on Walt Disney World property. Reflections - A Disney Lakeside Lodge (rendering above) - This new Disney Vacation Club Resort is being constructed on the old River Country grounds along Bay Lake. The nature-inspired resort is slated to open in 2022 and will have more than 900 rooms. 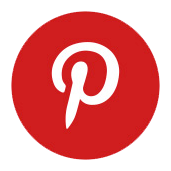 Saratoga Springs Resort & Spa - Saratoga Springs Resort & Spa is a lakeside equestrian resort. Disney's Hilton Head Island Resort - Built in classic Carolina island-style architecture, Disney’s Hilton Head Island Resort is set among age-old live oak trees (some have been found to be more than 300 years old) and magnificent marshes, reminiscent of hunting and fishinglodges from the 1940s. Located on a 15-acre island within Shelter Cove Harbour and boasting oceanfront on a three-and-a-half-acre site just a shuttle ride away, the resort hotel and its beach house are nestled in the breathtaking natural scenery of the Carolina low country. Disney's Vero Beach Resort – which has the Atlantic Ocean as its scenic backdrop – offers a spectacular inn and spacious vacation villas located along a pristine coastline. Less than a two-hour drive southeast from Walt Disney World Resort, this premium Florida beach resort offers a unique flavor in its design and theme that reflects the Treasure Coast region where the resort is situated.